Stainless steel Fillis style – 4 3/4 in. 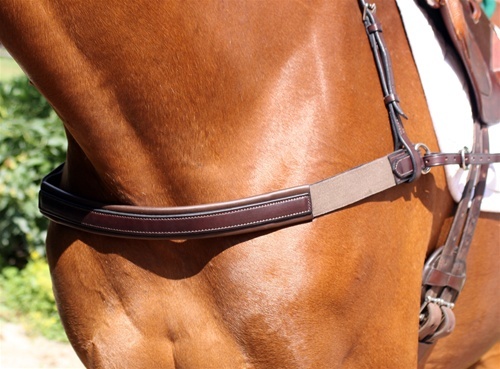 Beautifully crafted in Italian leather to match the Bellissimo line of bridles. 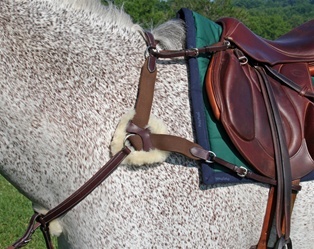 Running martingale attachment included.